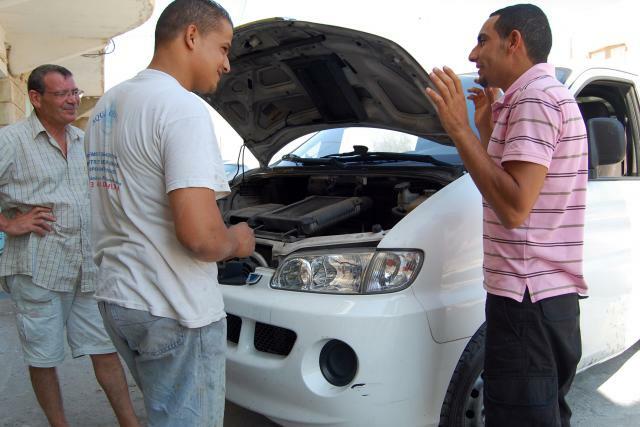 issues regarding maintenance of your car, then probably you will need to seek the services of a professional mechanic instead. · Check your tyre pressure regularly to ensure that they are at the right level. these, consult your vehicle manual for directions. have your breaks examined immediately. · Excessive shaking of the steering wheel when you hit a bump or a pothole. when you notice any of the signs above. out if your seat belts are really up to the task. by checking whether all the necessary lights are functioning well. visibility possible when it is raining. the online car service comparison site servicingstop.co.uk who collect and deliver your vehicle from anywhere in the UK.